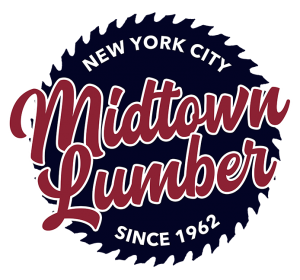 Hi all Midtown Lumber Fans! You may not know this – but we sell doors! We supply custom and made to order doors from several amazing manufacturers. Our favorites are JELD-WEN doors. JELD-WEN is one of the world’s leading manufacturers of gorgeous, high quality doors, that are also energy-efficient! They manufacture interior and exterior doors, with a wide selection and variety of styles and materials. Check out their website for some ideas, and let us know what you like! The best way to order doors with us is to complete one of our door order forms. But first, you must decide if you want a pre-hung door or a slab door. Now, let’s talk about the difference between pre-hung doors and slab doors. A pre-hung door is the complete package and comes with everything you need to install yourself. 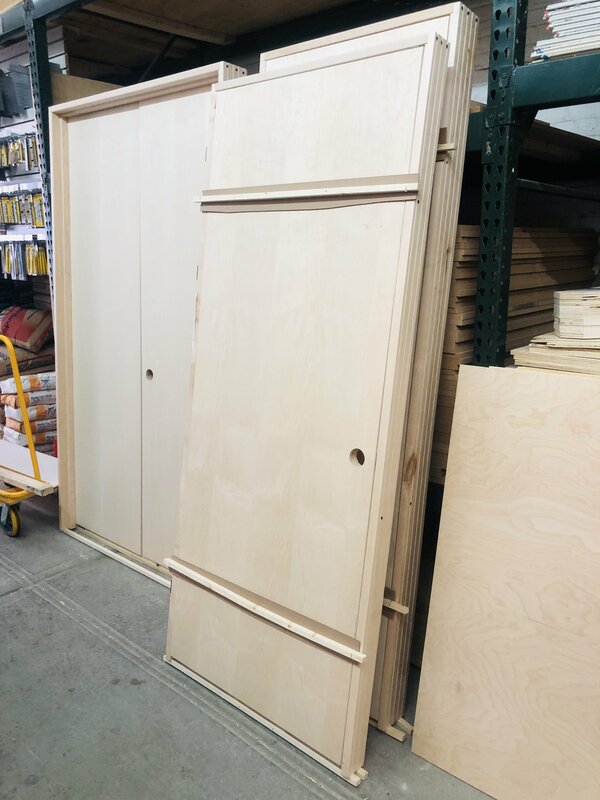 So if you are going the DIY route you should definitely go with a pre-hung door which includes the door slab, hinges, and outer frame that fits into your prepared doorway. The downside, pre-hung doors are more expensive and do tend to be much heavier and bulkier. It will be very difficult to fit a pre-hung door in the back of a taxi. The other option is slab only, which is just that…you get the door slab only and nothing else. It does not include a door jamb, frame, hinges or knob. Slab only is definitely the most cost effective route and does allow for the most creativity, but you may need to consult a professional for installation as you will need to build the frame from scratch unless there is an old frame in place that is still workable. If this is for your new construction or remodel project simply consult your general contractor. And if not, we believe in you and your DIY self taught attitude. YouTube research goes a long way! 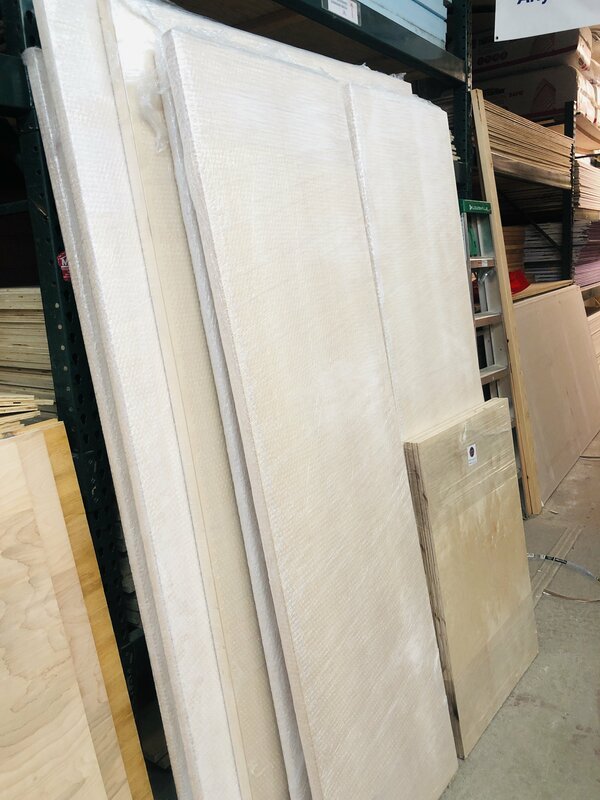 We have created two door order forms, so once you decide on pre-hung or slab only please complete one of our forms and send it over. We will be happy to help you out from there! One last confusing part! Deciding where you want the handle to be will depend how you want the door to open. 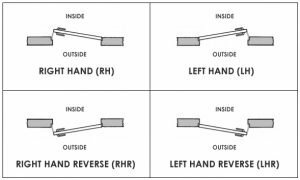 The lingo for door knob placement is Right Hand (RH), Left Hand (LH), Right Hand Reverse (RHR), and Left Hand Reverse (LHR). The chart below will help you visualize. We can’t wait to help you out with your next door order!